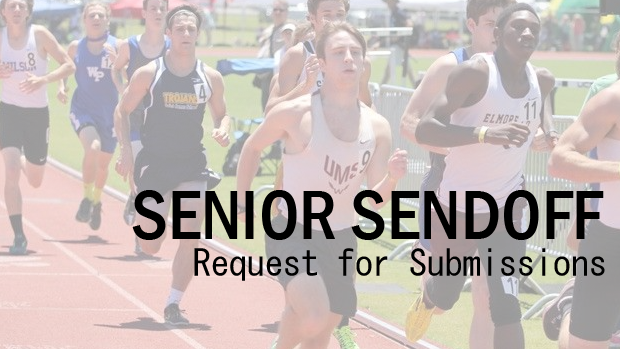 If you are a senior and NOT running Indoor and Outdoor Season, now is your chance to submit your senior sendoff. I want to be able to highlight every senior in the state of Alabama...you just need to send me your information. I am sure there are tons of you out there that always wanted to be on al.milesplit.com and now is your chance! Answer the questions below along with a picture or two of yourself that you would like to accompany the article. BE SURE TO TELL YOUR FRIENDS so they can be a part of this as well. Remember....Seniors only. PLEASE put "Senior Spotlight" in the Subject line. DON'T FORGET TO SEND A PICTURE! !